“Why men great ‘til they gotta be great?” Amen, sister. Tell us more, big GRRRRL from Detroit: tell us more about men, about body positivity, about big sizes and even bigger minds, about self esteem and race. Tell us more, Lizzo, just as you have been doing since Lizzobangers (2013). We are right behind you, like the armada of leopards that you bring out on that Boys that sounds as if a second coming of LCD Soundsystem had a black woman as a Messiah. Like your army of amazons wrapped in latex of all colours and sizes in Fitness (skkkrrt!). Tell us everything now that you are a little closer to Barcelona and that you make us feel Good As Hell with your impossible swag that makes us dance, makes us forget our hang ups and makes them blush. The one that makes us believe that we can do anything… because we can. 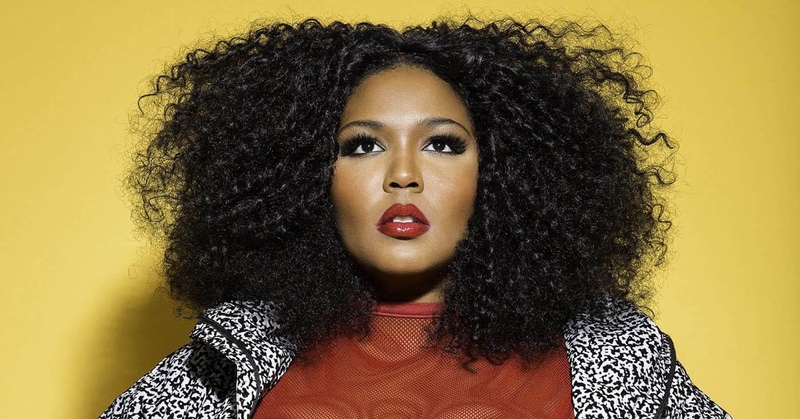 Tell us and sing to us and rap to us and trap to us more and more, Lizzo: we’re right behind you.